What if Love 101 was a class that everyone had to pass to live? 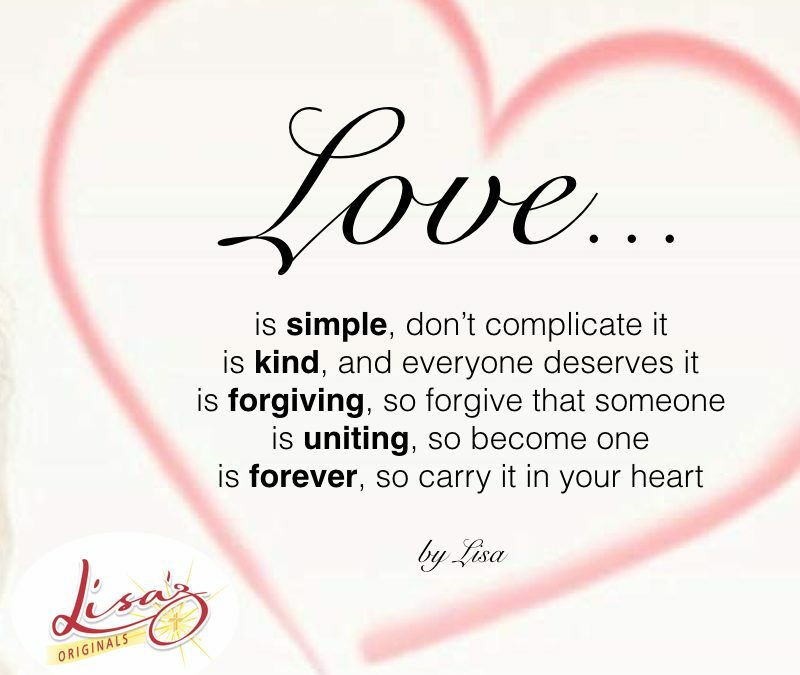 We can only imagine how that would change how people view LOVE… Love could be simplified instead of complicated. Love would take on new heights, and fly our hearts to places we’ve never traveled to before. Love would soar on wings of Eagles as they fly the divine skies at sunrise into the twilight nights. Love would be kind…for everyone deserves kindness and love. Love would soften the difficulty to forgive others. Love would conquer the desire to hold a grudge, and hold onto hardness in our hearts. Love would open the gates to unite with not only those we love, but everyone! For it is in uniting to become ONE, that love ignites a fire that can never go out. This fire will continue to flame for generations to come, and they will carry the love onward and upward forever in their hearts! Love is for all seasons. In the winter ~ it melts the frozen, hardened heart. In the fall ~ it transforms color and beauty into life. In the summer ~ it shines brightly like the afternoon sun. In the spring ~ it blossoms with the red rose.